There are myriad benefits for visiting us at Scarboro Kia for parts and service in the North York area for your used car. 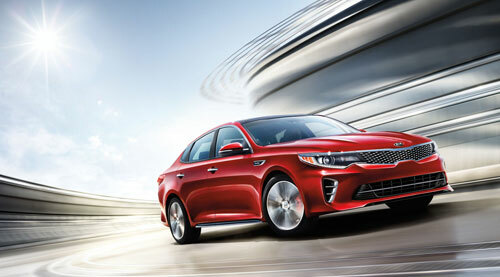 First, we offer affordable prices on genuine Kia parts since we consistently update our inventory stock. Second, having parts in our regular stock saves valuable time that would otherwise be wasted waiting for parts to arrive from the manufacturer. Third, our skilled technicians are extremely knowledgeable of the precise parts and service recommended by Kia. Nevertheless, we know there are countless choices for finding genuine parts or scheduling service for your pre-owned Kia. Moreover, we realize how import saving time and money is when weighing decisions for the best option. At Scarboro Kia, we save you time and money, which is something that we all appreciate and value.